Closeouts. 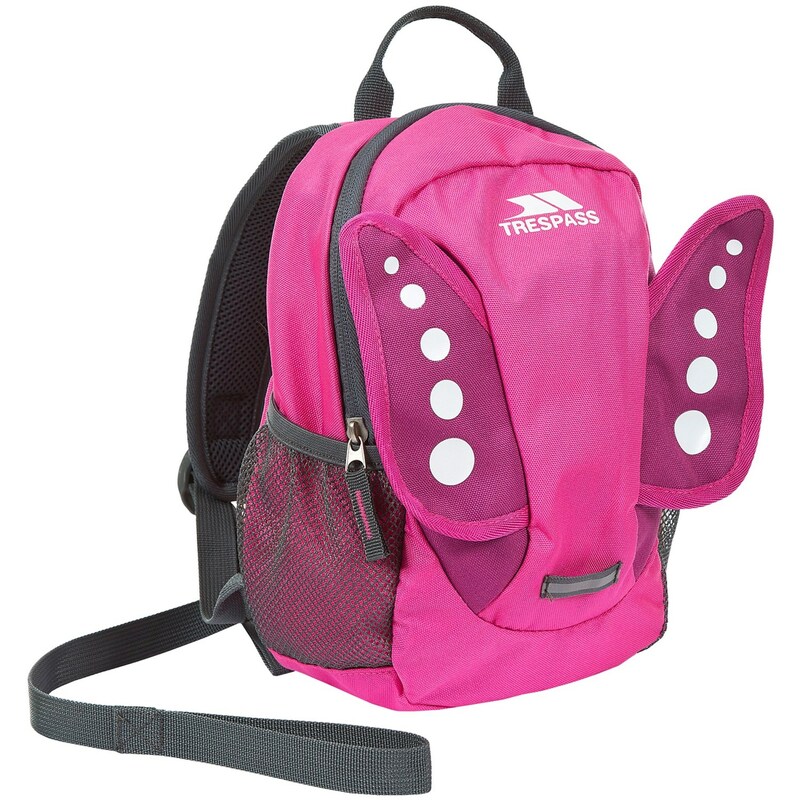 Your young adventurer’s first pack should be as comfortable as yours, so pick up the Trespass Tiddler backpack for a durable, scaled down version of a grown-up pack. Its main compartment features enough room for a day trip’s worth of snacks and essentials, and the detachable safety rein has multiple uses when out and about.